The term mycorrhiza describes the association between the roots a higher plant and the fungal mycelium. 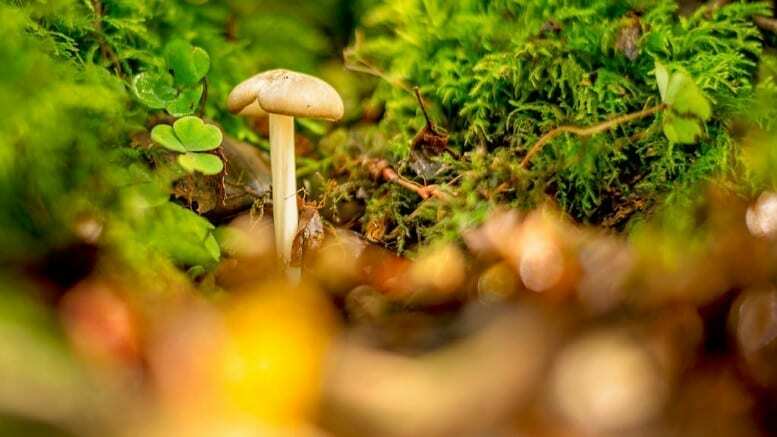 Such associations exist almost invariably between fungi and the roots of deciduous and coniferous forest trees, quite commonly between a fungus and a herbaceous plant, and is the permanent condition in some orchids and heath plants. 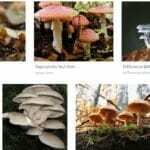 In the case of the trees, the fungal growth is always restricted to the roots, but in others the fungus frequently spreads through all parts of the plant, a condition which is then termed mycotrophic. A mycorrihza may be described as ectotrophic(ectotrophic fungus) when the roots are merely enveloped in a covering of fungal hyphae, and endotrophic(endotrophic fungus) when the hyphae actually persist inside the root cortical cells. the ectotrophic mycorrhizae of the forest trees are clearly recognizable as variations from normal root development. 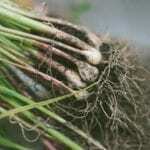 The lateral rootlets lose their ability to elongate and assume a stunted swollen appearance referred to as ‘coralloid’. The ectotrophic mycorrhiza is at first endotrophic in most cases since the hyphae penetrate through the root hairs and epidermis, and grow intracellularly in the first instance. But these are soon disintegrated to remain only as intercellular filaments in the cortex, where they form a close network between the cells referred to as the Harting net. It is from this that the external hyphae are then developed to encase the root. The endotrophic myccorrhizae of some orchids and heathers show less readily on the outer surfaces, but internally the fungal hyphae enter the cells of the root cortex where they persist as tighter massed coils or pelotons which may give rise to vesicular structures known as arbuscles. These arbuscles eventually breaks down into shapeless masses. It is noticeable that in many endotrophic cases, the fungal penetration is restricted to a distinct zone of the outer cortex beyond which the fungus cannot penetrate successfully. The root cells internal to this are called ‘digestive’ and have the ability to destroy the fungus as soon as it penetrates them. 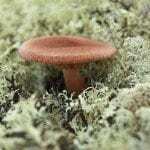 The fungi forming ectotrophic mycorrhizae with the forest trees are chiefly saprophytic basidiomycetes and include most, if not all, the woodland gill and pore-bearing toadstools. 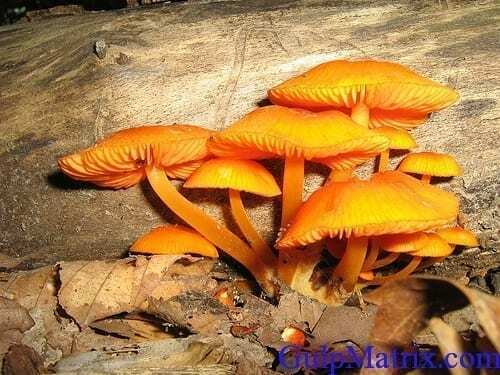 The genera Russula, Amanita, Boletus, Lactarius, Clitocybe and Rhizopogon are typical examples. An ascomycete, Tuber(truffle), is also known to be associated with oak and beech trees. The fungi forming endo trophic mycorrhizae with the orchids are usually sterile species of Rhizoctonia( a genus called Corticium) in its fertile stage) but a peculiar condition arises in the Japanese orchid, Gastroda elata, in which the association is with the otherwise serious parasite Armallaria mellea, the honey agaric. 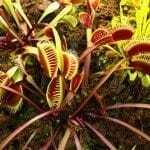 The parasite seems to be under control in the orchid which reacts to its presence by producing a flowering shoot, something it is unable to do in the absence of the fungus. 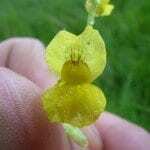 The heathers and lings are generally associated with species of Phoma, and in most cases the fungus extends throughout the plant even into the fruits. Other plants are sometimes involved with the fungi in partnerships and attention is drawn to the condition of the gametophytes of some of the species of Lycopodium, which cannot develop in the absence of the appropriate fungus. Be the first to comment on "Mycorrizal Associations and Fungus Partnerships"